CARLOS ‘Bobong’ Velez, the man responsible for elevating the television coverage of the PBA to new heights, passed away on Saturday night. 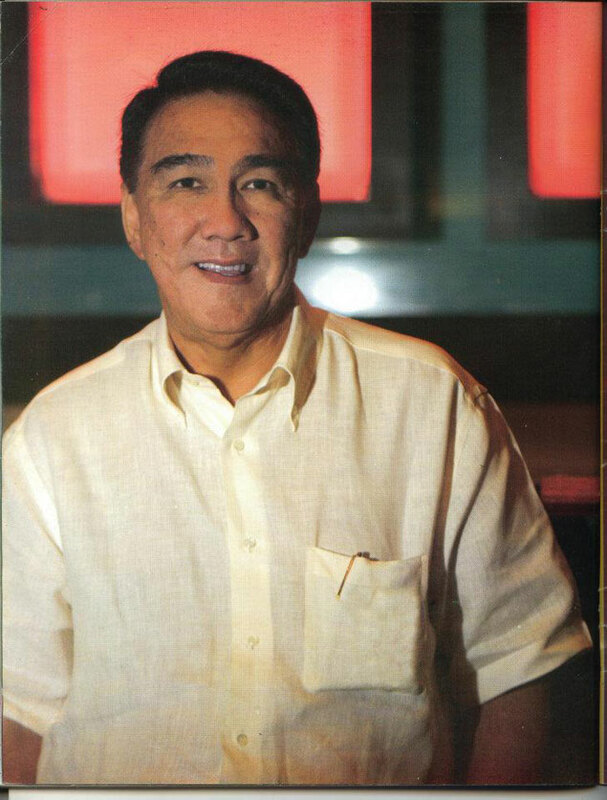 Along with brother Ricky, Velez founded Vintage Enterprises in 1978, but it didn’t really become a household byword until it acquired the broadcasting rights of Asia’s first ever play-for-pay league in 1982 reportedly for the amount of P5.4 million. The successful partnership lasted almost two decades or until 2002, a stretch that saw the league enjoy a second golden season following the Crispa-Toyota era. Vintage would later propel the broadcast careers of popular play-by-play announcers and analysts such as the late Joe Cantada, Pinggoy Pengson, Ronnie Nathanielsz, Jun Bernardino, Butch Maniego, and Romy Kintanar, Andy Jao, Quinito Henson, Steve Katan, Norman Black, Tim Cone, Freddie Webb, Joaqui Trillo, Sev Sarmenta, Ed Picson, Jimmy Javier, Noli Eala, Chino Trinidad, Bill Velasco, among others. Picson has nothing but the high respect for his former boss. "Bobong was a joy to work for because he understood what people wanted and needed. He sought the pulse of the TV audience and at the same time, respected their inteliligence," said Picson, now the executive director of the Association of Boxing Alliances in the Philippines (ABAP), in a text message to SPIN.ph from Bangkok. "All of us who worked, inter-acted, and enjoyed many good times with him are diminished with this loss. He will be remembered with fondness." Vintage also revived the popular boxing show Bloy By Blow in 1995, the program that became the launching pad of the legendary career of the great Filipino ring icon Manny Pacquiao.